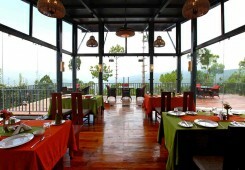 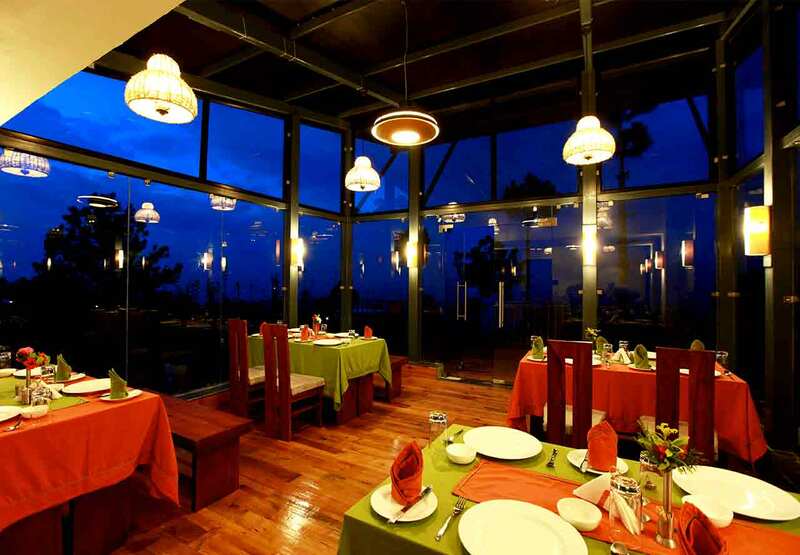 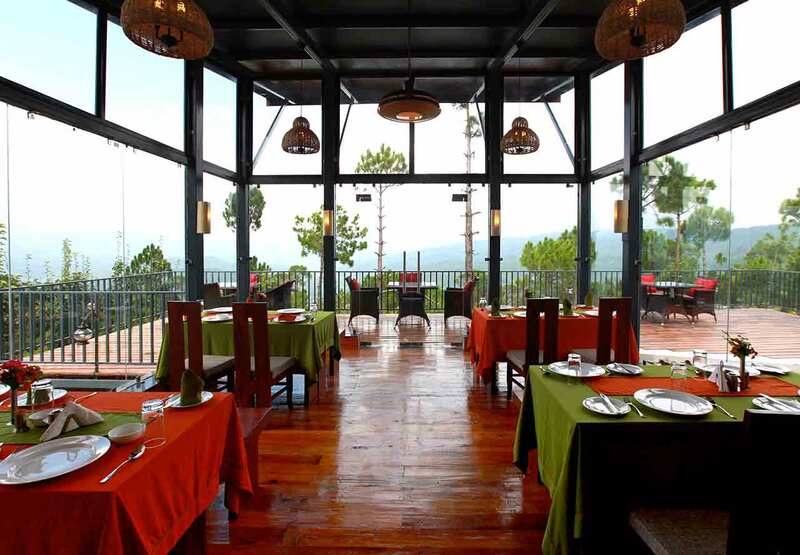 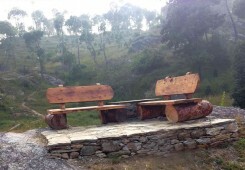 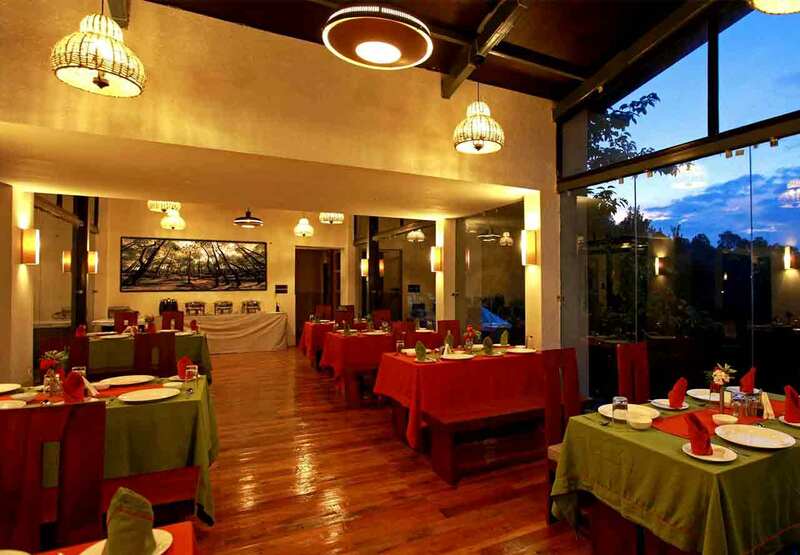 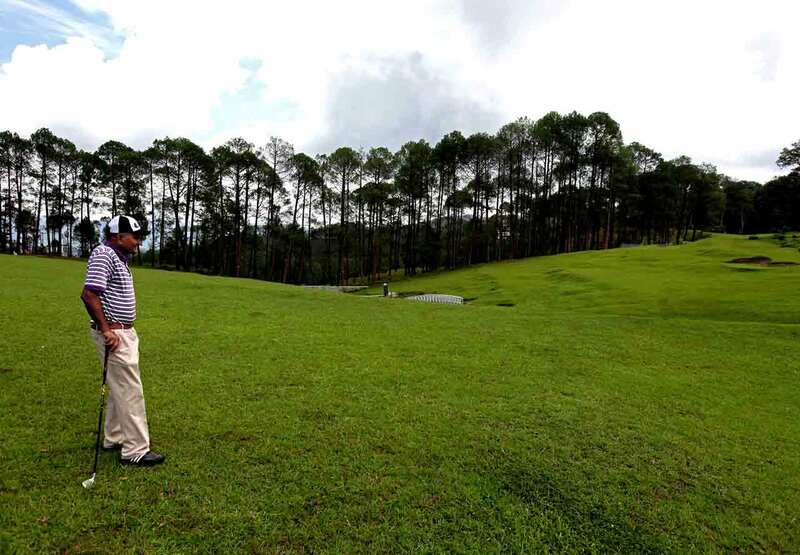 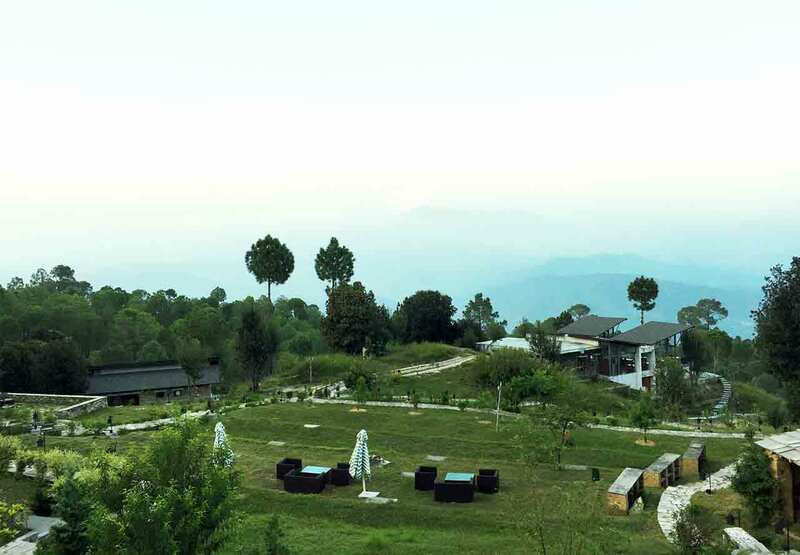 Tag Resorts Queens Meadows is one of the top notch Eco luxury resort in the mystic and mesmerizing land of Ranikhet. 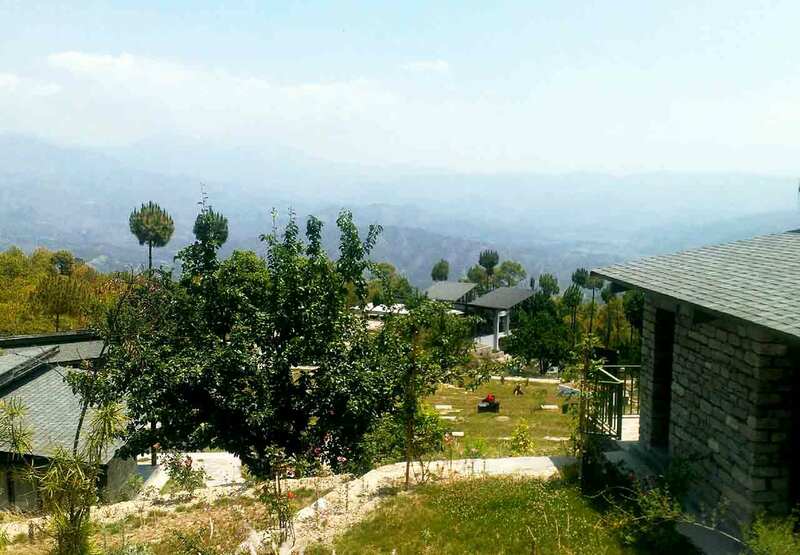 Sheltered on a hill-top and surrounded with majestic Himalayan ranges, it is a place with utter quiescent vibes where you can spend time of solitude and peace. 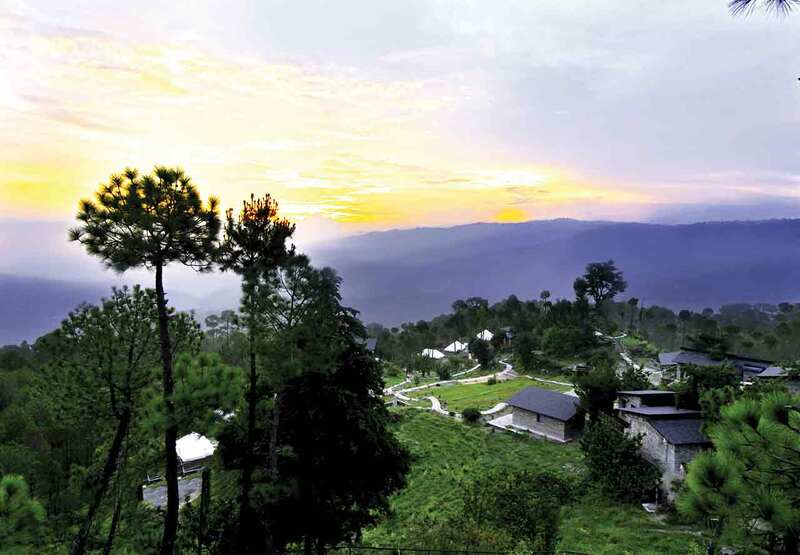 The verdant lawns, the soul pleasing aroma of pine forests, a cascading stream, the herculean Himalayas and chirping of birds will provide you with a holiday experience that will get etched in your memory lanes. 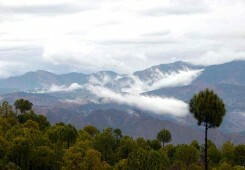 The serenity and calmness of the place would heal your inner chaos to revivify you. 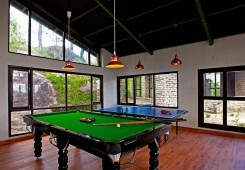 When at Queens Meadows you choose ease, harmony and well being over the hectic pace of today’s lifestyle. Our prime motive is to look after the needs and wants of our guests and provide exemplary service to ensure a comfortable stay. 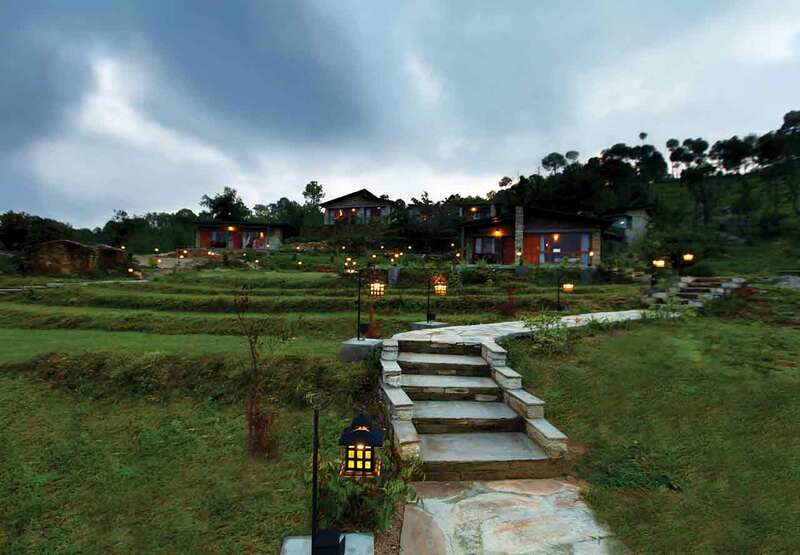 Queens Meadows is a result of extreme dedication and we strive hard to bring you closer to nature. 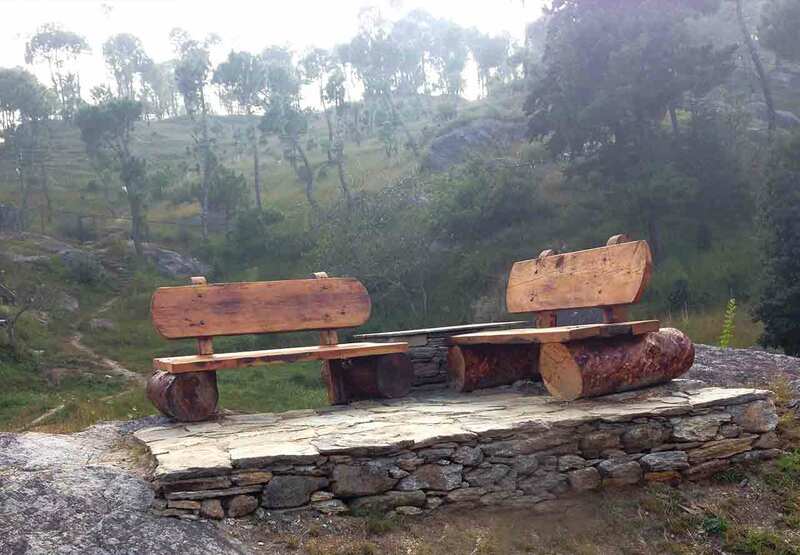 We do not have televisions and vehicular access in our resort, this is done to eradicate hustle so that you can enjoy the colors of nature thoroughly. 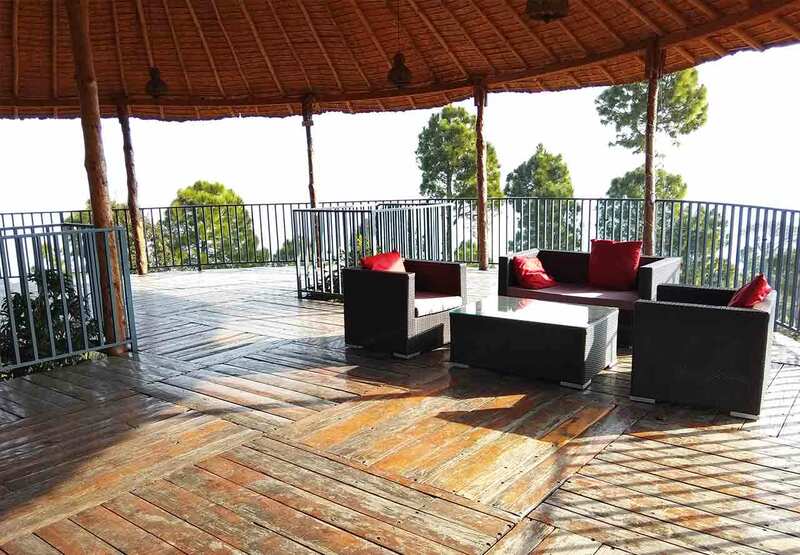 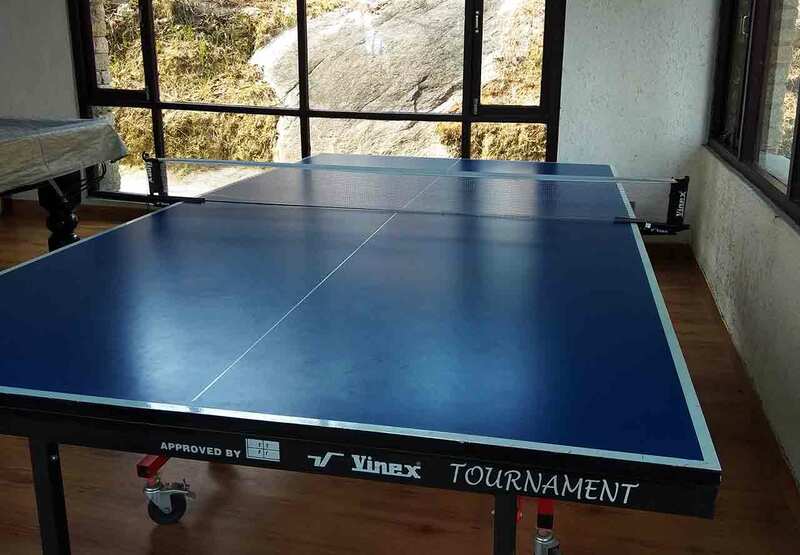 The resort is stretched over an expanse 10 acres, and also have a mountain trek of 600 mts that allows you to stretch out your muscles after a strenuous journey. 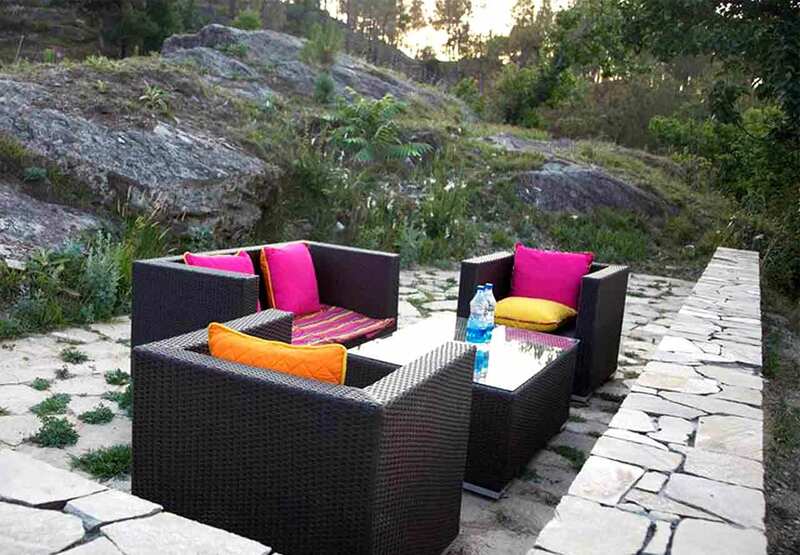 We have 15 residential units that ensure particularity, privacy and tranquility. 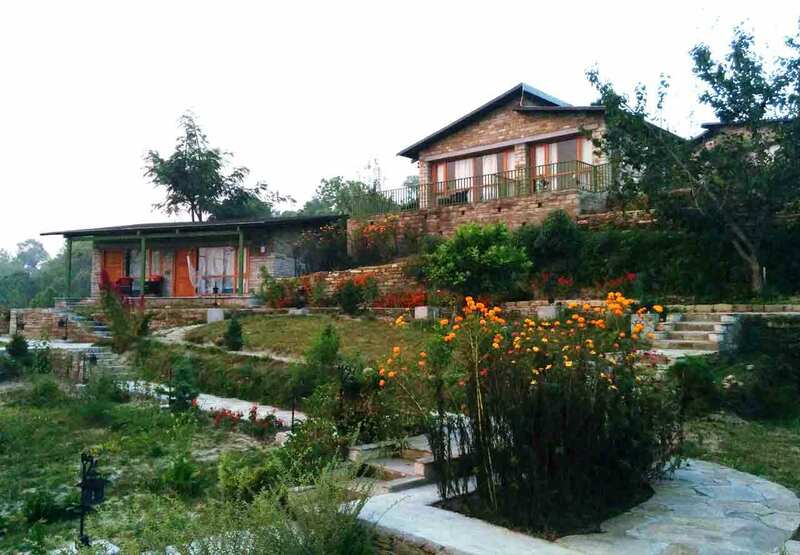 The experience of a typical village resort in Kumaon with stunning Himalayan views will surely result in vanishing stress, strain and fatigue. 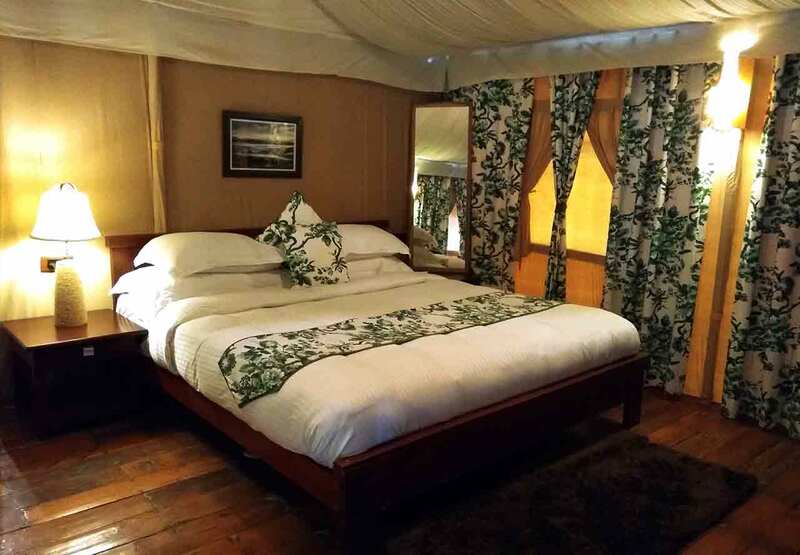 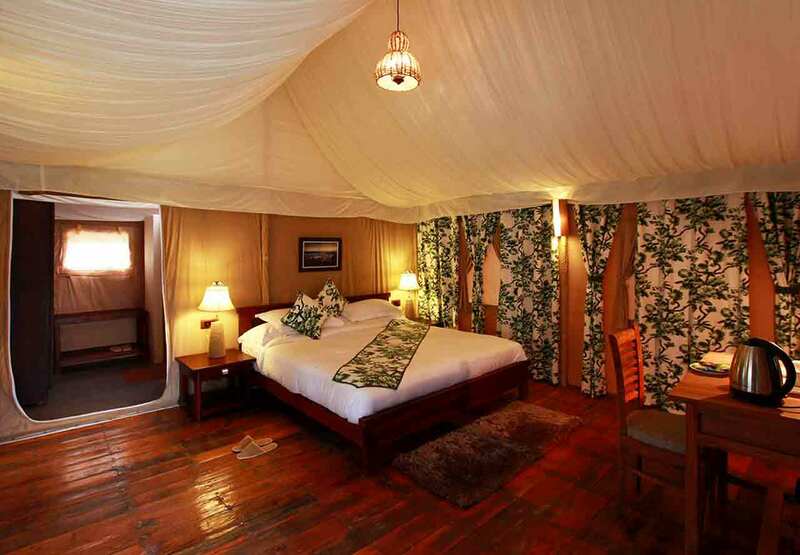 We provide 3-layered canopied tents that are built to withstand harsh weather conditions and are incorporated with beautiful decor, a king size bed and an attached bathroom. 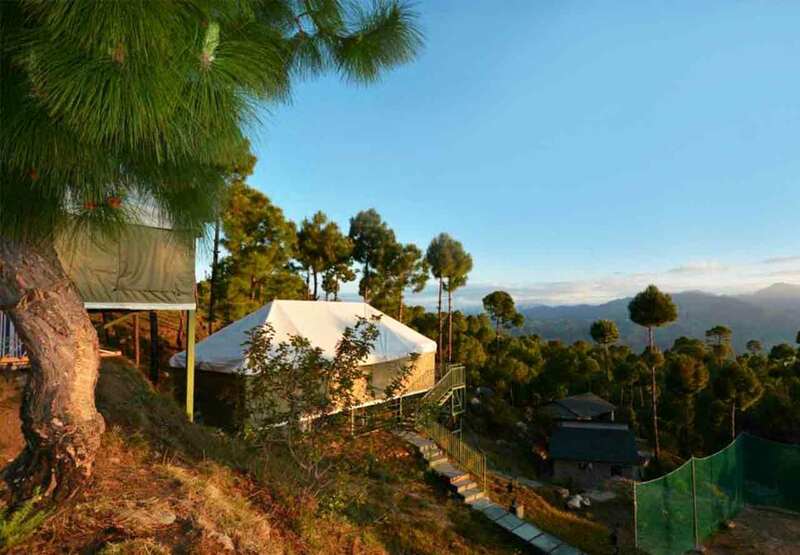 The tents are placed in such a way that they provide an alluring Himalayan Range view. 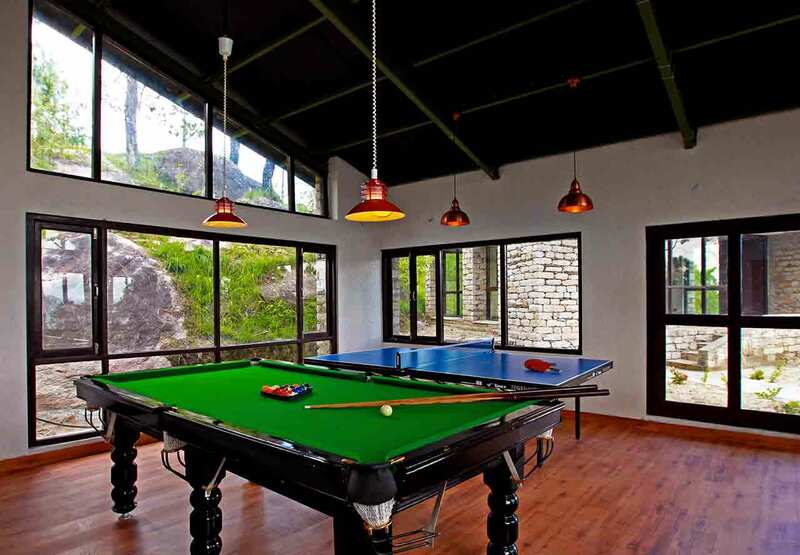 We provide opulent and rich looking villas that are built at the highest level of property. 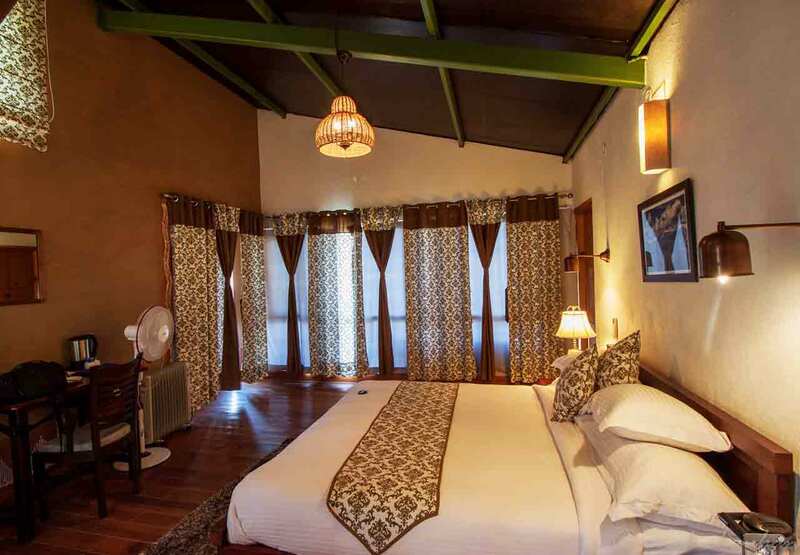 With eye pleasing interiors, our villas redefine the meaning of luxury. 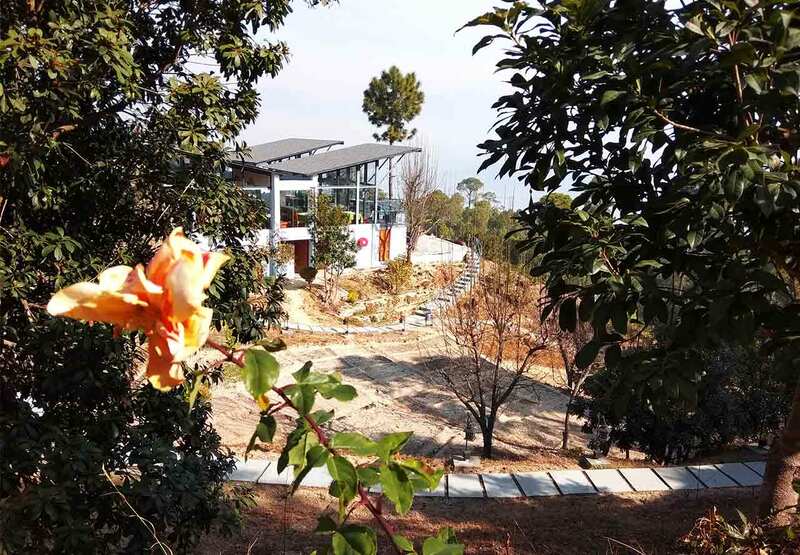 The villa comprises of a huge bed room, a mesmerizing living room, a walk in closet, a well-appointed washroom and a wooden block that serves as a private balcony. 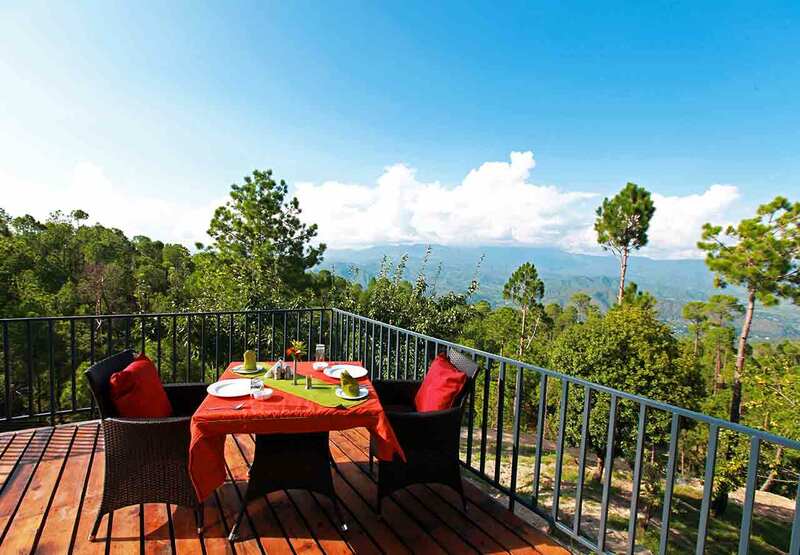 Every Villa provides effortlessly pretty and scenic views of the snow clad mountains and thick forests. 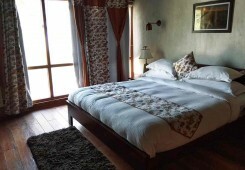 We have another category of luxurious villa that is designed especially for guests coming in to celebrate some peace time with their beloved family. 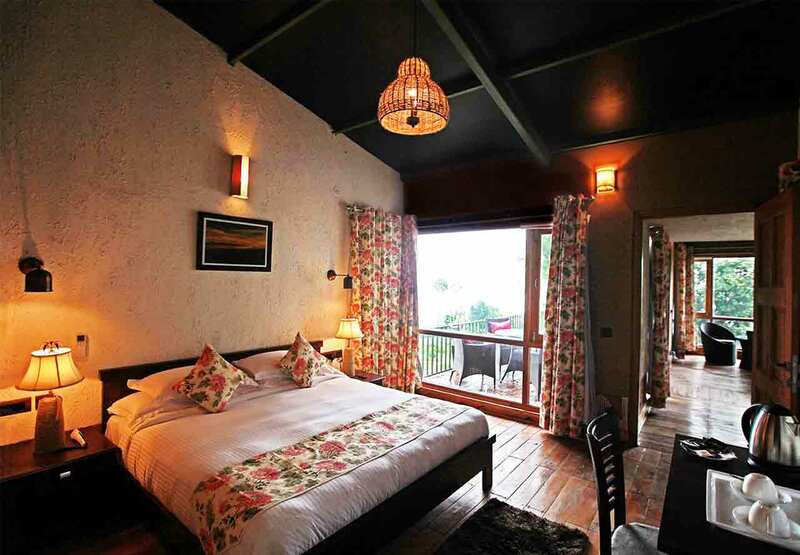 Apart from pretty decors and interiors the villa is also very spacious and consists of two bedrooms. 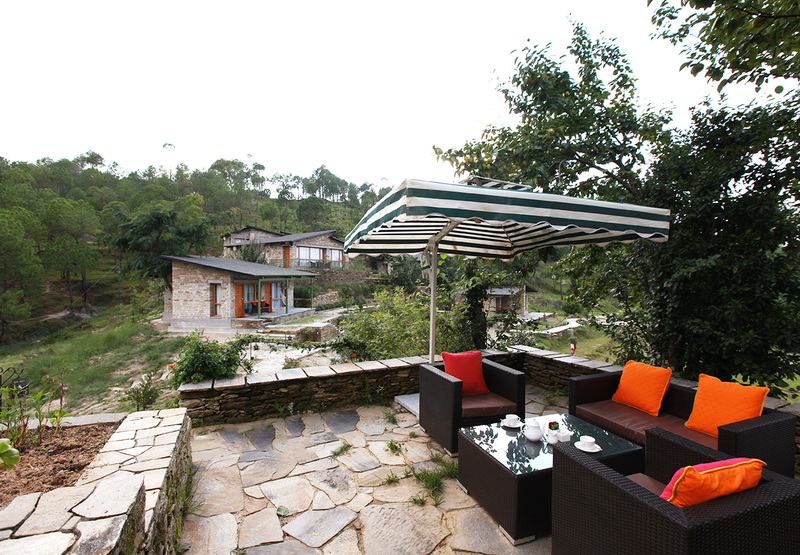 Providing unhindered Himalayan view, this villa is totally meant for a great family holiday. 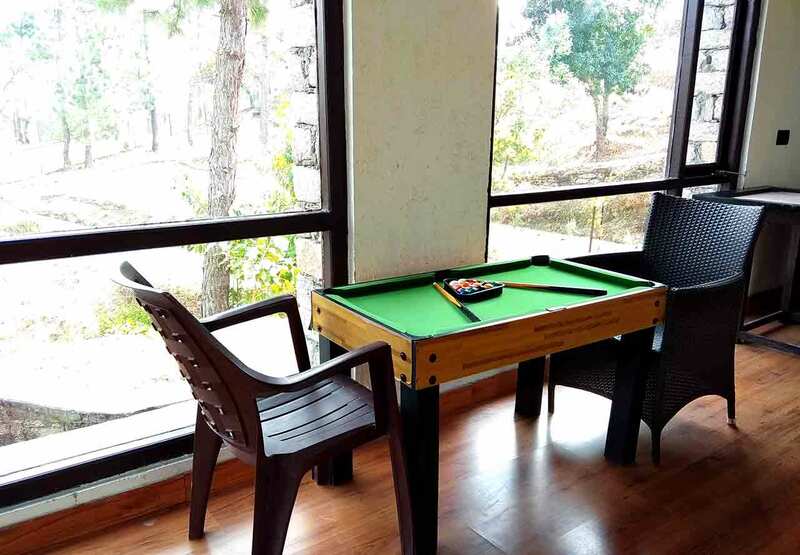 The resort provides world class amenities to ensure an exciting and happy stay, some of these amenities are Complimentary fruit basket replenished on request, Tea coffee maker with exquisite collection of teas and cookies, Walk-in closet, Power Backups, Barbeque and others.